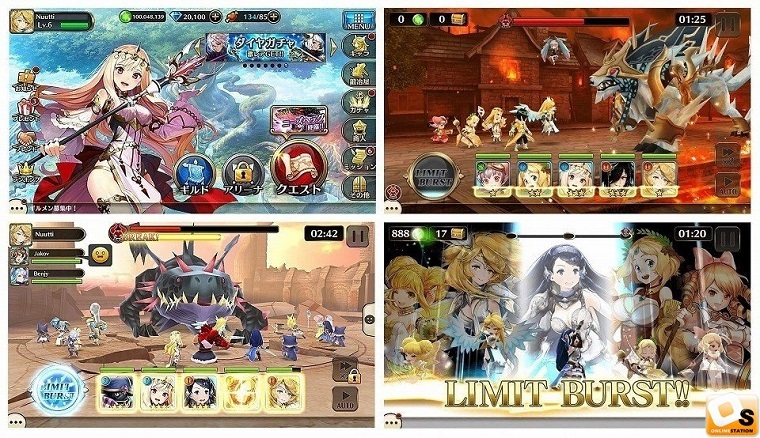 Valkyrie Connect is a role playing game developed by Ateam Inc. and compatible with Android and iOS systems. Using an Android emulator, the game can also be installed on a PC. Concerning the play, the adventure game requires you to get in battles taking down enemy troops together with their bosses to reclaim the Valkyrie Connect world. The game allows you to unlock a huge number of characters that you can use to form an indomitable team of fighters for taking part in the battles. The characters have unique strengths and weakness, and you can know these qualities by reading the characters’ stories. 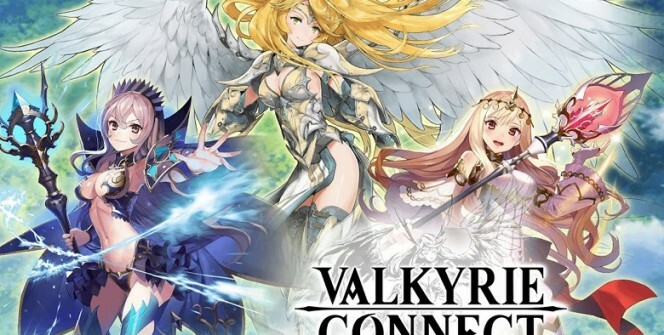 After selecting characters that suit your playstyle and forming an army, you can immerse yourself in the breathtaking world of Valkyrie Connect. You can use a collection of gear provided in the game to customize your characters and make them more efficient in the battles. There is armor that you can use to make your fighters resistant to attacks and also colors that can you can use to make your troops unique. When it comes to the power-up, you can use energy boosts to increase the speed and attacks of your army. Battles in Valkyrie Connect are usually intense, and this is the reason you need to get ready with unique fighters that are customized and powered up. In order to make the battlegrounds more thrilling, you can battle alongside other players as you take down a large number of opposing troops and their bosses. Action skills are unique to each character and are acquired through attacking opponents and resisting their attacks. You need to keep an eye on the action skill gauge so that you can activate the skills by tapping the filled gauge. On the other side, the gear skills are attached to the gear, and you can use them to boost your equipment and accessories. When in the battlefield, you need to activate them to improve your fighting power and other qualities. These skills are gained when you use the action skills and also with the passage of time. You need to keep looking at the Limit Burst gauge so that you can tap on it when it fills up to activate the skills. The Limit Burst skills are 10 in number and they have special effects that can be employed to deal with all enemies. If you have a number of characters with these skills, you can be sure to be more powerful in the battlefields. You can buy the Character Souls from the Trader or complete Character Quests to gain them. On the other side, you can gain Stamina by joining the Guide. You will have to part with Diamonds if you get Souls from the shop. The only reliable way to install the game on your desktop or laptop is by using an Android emulator. With this software on your PC, you can find the game app and install it on your computer. Sometimes when playing Valkyrie Connect, bluestacks ask you fee to pay but gives you option to download some apps. Every time it asks you just select “Install apps” and continue using it free. I hope you enjoyed this article, please rate and share. 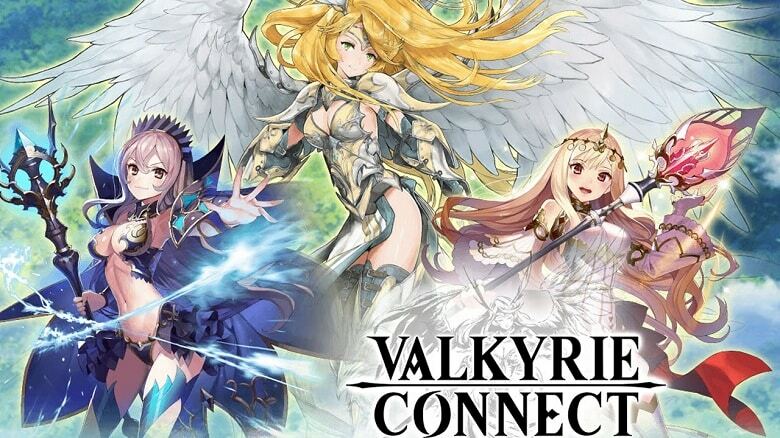 If you have problems running Valkyrie Connect on desktop or any other issues, leave a comment below.